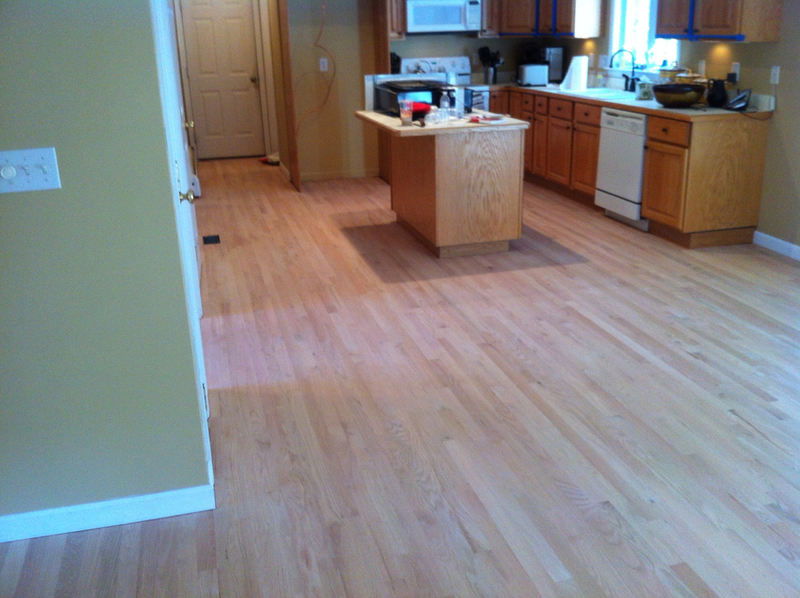 Need your hardwood floors sanded? 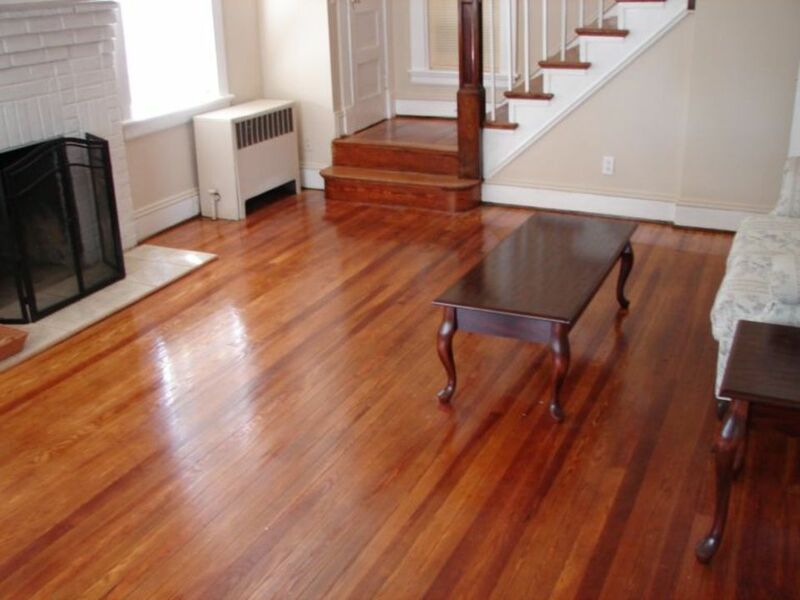 Diorio Flooring repairs, refinishes and installs all types of hardwood, tile, bamboo and laminate floors and surfaces throughout New Hampshireand Massachusetts. 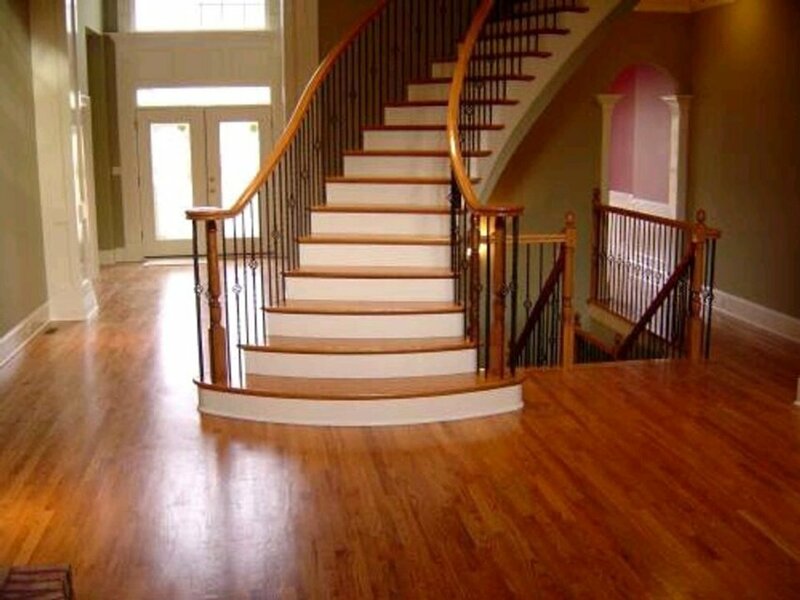 Diorio Flooring's high quality craftsmanship and professionalism is founded on over 20 years of experience working throughout NH & MA and is proudly accredited by the Better Business Bureau. You can count on the founder Mike Diorio to offer meticulous care and concern for all of the work his company provides with fast-turnarounds and quick responses to all of his customer's concerns and requests. Rest assured that Diorio Flooring will meet and exceed your flooring expectations with fast, reliable, quality and always friendly service. • Replacing and/or installing appropriate subflooring. 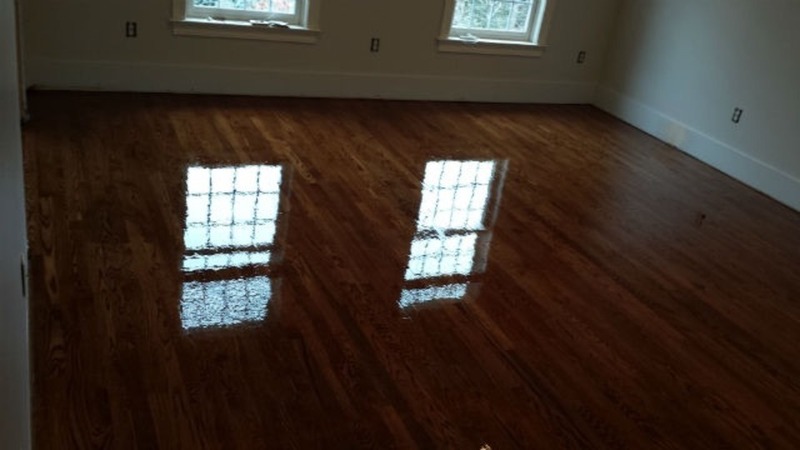 • Refinishing exsisting hardwood floors with 3 coats of durable oil based polyurethane. Copyright ©2019 Diorio Flooring . All Rights Reserved.